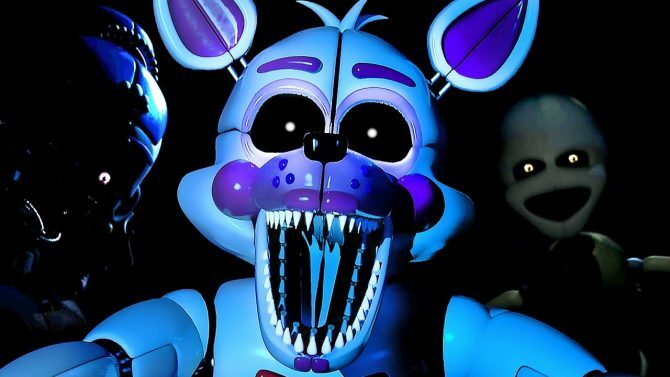 The upcoming film adaptation of Five Nights at Freddy's is getting closer to production as Home Alone and Harry Potter director Chris Columbus signs on. 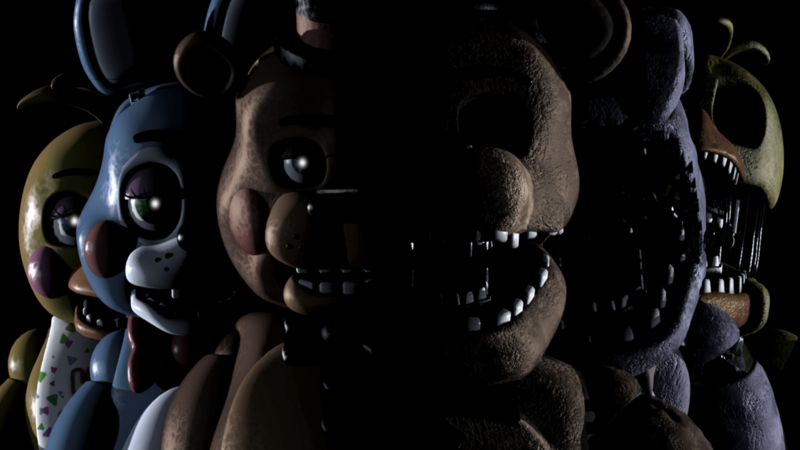 Since it debuted in 2014, the Five Nights at Freddy’s series became an instant viral hit and (unsurprisingly) the series is heading to the big screen sometime in the near future, with the feature film adaptation now having a blockbuster director attached to it. 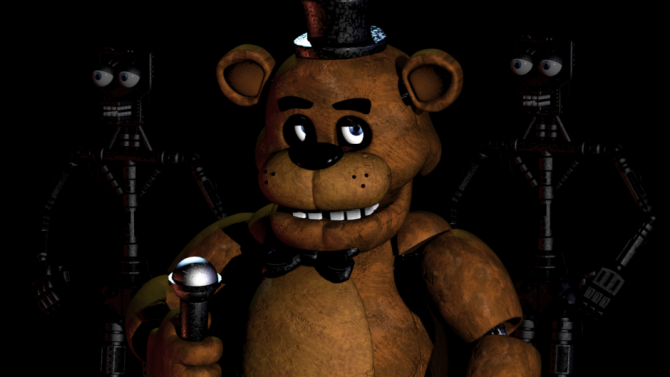 Film producer Blumhouse Productions revealed that director Christopher Columbus has signed on as the director of the upcoming film adaptation of Five Nights at Freddy’s according to a teaser photo that the company released via Twitter. Columbus is most well known as the director of numerous films such as Home Alone, Mrs. Doubtfire, and the first two entries of the Harry Potter series (The Sorcerer’s Stone and The Chamber of Secrets). 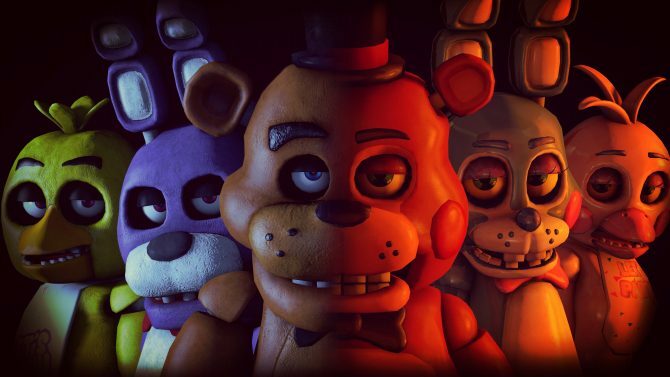 News of a feature film adaptation of the Five Nights at Freddy’s series arrived very soon after the first few games became viral sensations on YouTube, Twitch, and other platforms, and early last year the rights ultimately fell to Blumhouse Productions to produce the film. 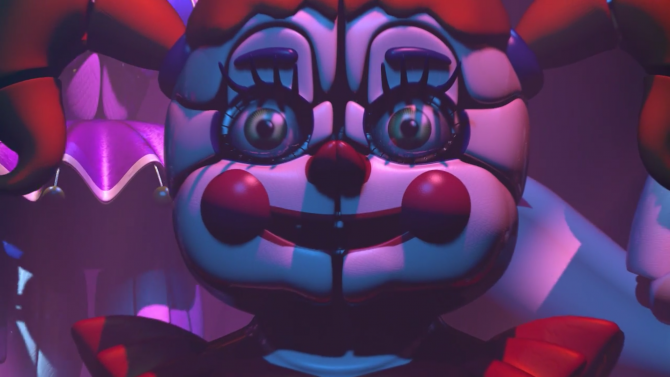 Coming from the studio that most recently produced films such as Insidious: The Last Key and the Academy Award-nominated Get Out, I’m eager to see what the studio does in translating the jump scares of the series to the big screen, given that they specialize in making low-budget horror films.